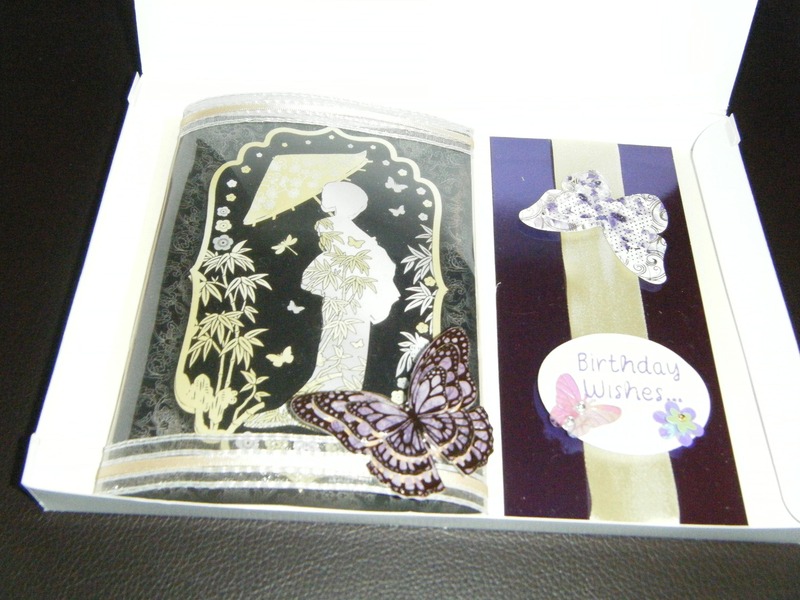 Handmade Decoupage Birthday Card With Acetate Dome In Box. Card Size Is 21 x 16cm. Design Is Chinese Geisha Girl With Butterflies.